The Woodman Museum announces its 2018 speaker series, which begins with Allan Breed, who will be presenting a lecture on historic Seacoast furniture. The lecture, which is free to Woodman Museum members, is to be held on August 9 from 5 to 7 pm. Allan Breed, a native New Englander, is a master carver, cabinetmaker, restorationist and educator. Allan, since working at the Museum of Fine Arts in Boston at age 19, received a degree in history and set up his own furniture restoration company. Breed provides his services to museums and collectors across the country. He also teaches and lectures on early cabinetmaking practice, connoisseurship and hand tool cabinetmaking—providing services also to Sotheby’s Christie’s in New York. The Allan Breed School of Woodworking is located in the mills at 1 Front St., Rollinsford, NH. Beginning in the Woodman House, Breed will provide an overview of New England historic furniture. 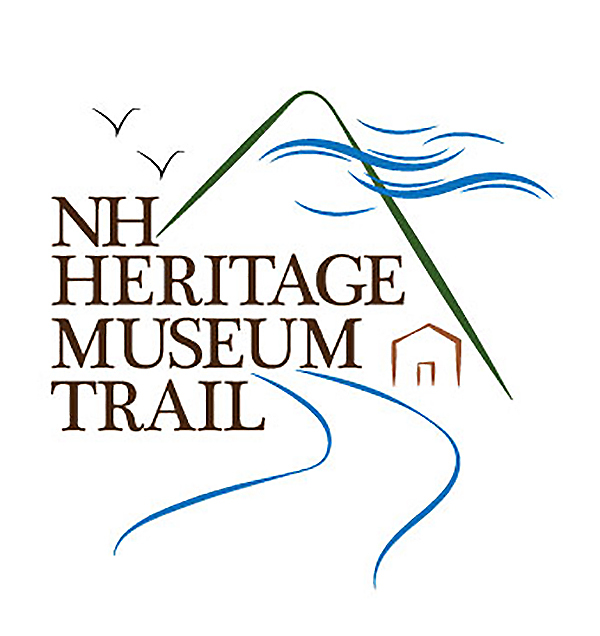 The tour will then move to the second floor of the Hale House, where Breed will educate listeners about some of the museum’s important furniture artifacts, which date from the mid-1700s to the mid-1800s. The Woodman Speaker Series will continue on September 20 with a lecture given by Woodman volunteer Paul Timmerman, who will discuss the 1st NH Light Artillery’s involvement during the Civil War. Please note that due to the stairway at the Hale House, accessibility is necessarily limited. Admission for non-members is $5. For more information about Allan Breed, please visit www.allanbreed.com. This Speaker Series event is sponsored by C&J Bus Lines. The third structure of the four-building campus is the John Parker Hale House. Built in 1813 by John Williams — the “captain of industry” who started the Dover Cotton Factory in 1812, it became the home of famous abolitionist and U.S. Senator John Parker Hale in 1840. Acquired by the trustees in 1915 from Hale’s daughter Lucy, it now houses the museum’s varied historical collections, art, and period furniture. Dunaway Hall The entire first floor houses dozens of glass cases which contain hundreds of items relating to the Dover area. Antique tools, engraved powder horns, pewter, china and glassware, early lanterns, antique toys, musical instruments, fire fighting equipment, streetcar memorabilia and a wonderful suit of Japanese medieval armor are just a few of the varied items on display. Cocheco Manufacturing Printworks Return to a time when mill-workers earned 53 cents a day! Time charts, ledgers, fabric samples, old photographs and a Seth Thomas clock which was removed when the mills finally closed in 1940 are on display in a corner exhibit area. The Clyde L. Whitehouse Alcove Beautifully worked scrimshaw, navigational equipment, and detailed ships models comprise the offerings here. There is even a working model of the old Mt. Washington Steamer on display.